Boiler failures are the very last thing anyone wants, as they can potentially leave you without a functioning central heating system. If your radiators feel cold even when they’re fully switched on, there is a very good chance that they need bleeding. Bleeding means letting trapped air out by releasing a bleed screw on the radiator. This is a simple procedure but one that needs to be performed carefully to avoid being scalded. If you feel you have to carry out this procedure rather frequently throughout the year, please call one of our experienced engineers on 0161 794 3030. We will send someone out as soon as possible and they will be able to check your central heating and make sure everything is working properly. If you discover cold spots on the top of your radiator, turn the heating off before beginning to bleed the affected radiators. The radiators will need to be cool enough for you to touch prior to starting. First, attach the radiator bleed key onto the valve. The valve will be positioned on the side or the rear of the radiator. Then, turn the key anti-clockwise either a quarter or half a turn, until you hear a hissing noise. This will be the sound of trapped air from within the radiator being released. Keep going until a small amount of water flows out, as this will signal to you that all of the air has been released. Use the radiator bleed key to tighten the valve back up, and turn the central heating back on. It is important to then check your boiler pressure and that your radiators are heating evenly to make sure everything is working properly. If you need further guidance on this procedure, please watch the tutorial video here. Why Is It Important To Bleed A Radiator? If your heating system is slow because of trapped air, your boiler will have to work a lot harder to heat your home and this will make your monthly heating bills more expensive. 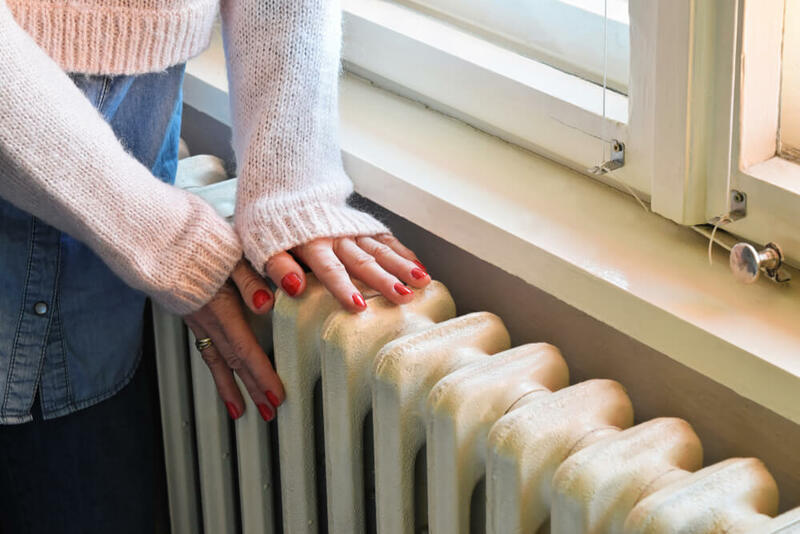 Keeping a clear heating system by bleeding radiators can help you keep energy bills to a minimum and also prevent damage occurring over time. A temperamental boiler can very quickly become a broken boiler. Don’t ignore the warning signs and ensure your boiler problems are quickly addressed by one of our qualified and Gas Safe registered engineers. If left, a simple fix could easily turn into a nasty fault – with the only solution being a complete boiler replacement. 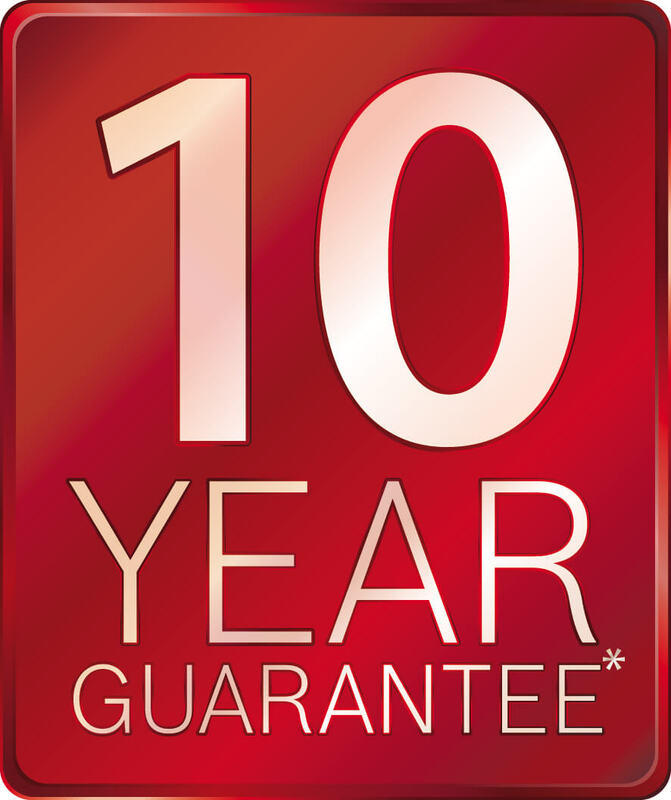 A replacement boiler will cost you far more than a quick and easy repair. 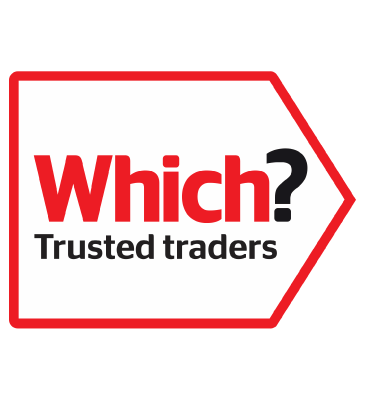 If you suspect you have an issue with your heating or just want some friendly, professional advice, then please contact us on 0161 794 3030. 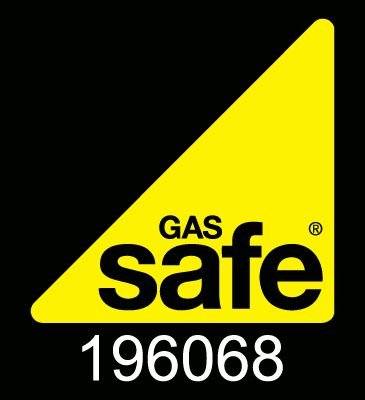 Each one of our engineers at My Central Heating is completely Gas Safe registered and will always provide you with a comprehensive and efficient repair service. 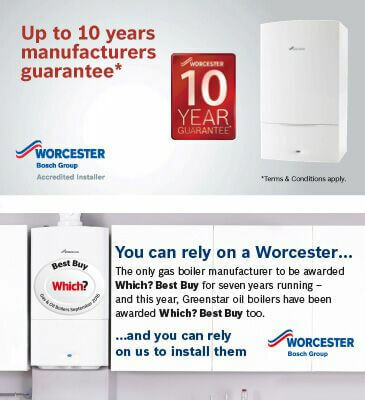 They are also on call and will be able to answer any questions or if needed, visit you and check your boiler. 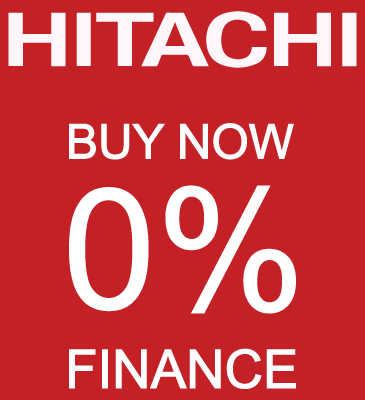 So, whatever the issue is, give us a call on 0161 794 3030.